A public corporation is required to have a board of directors that represents the company's shareholders. Advisory boards guide projects and organizations. 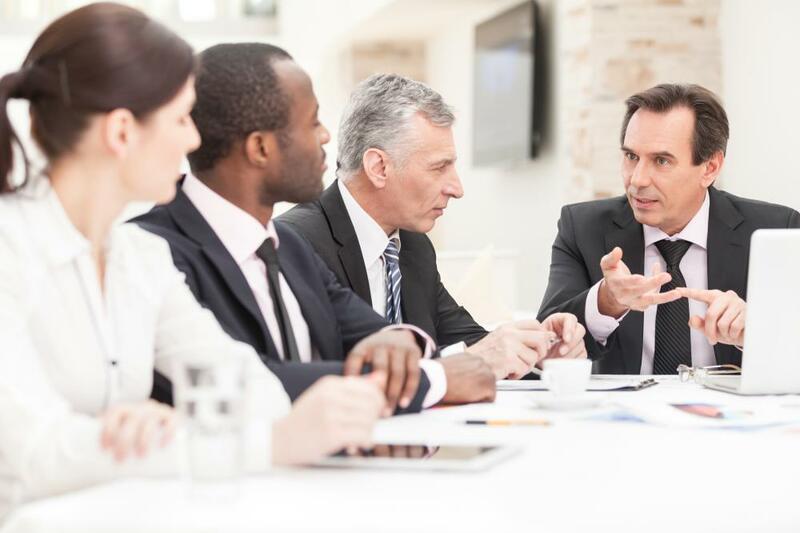 An advisory board is a group of individuals that provides advice, guidance, and resources to the management of a company, organization, project, or event. It is comparable to a board of directors, but it can only advise and has no authority over management or any fiduciary duty to provide operational oversight. Board members are usually selected to serve based on their professional credentials, expertise, notoriety, and connections. A public corporation is required to have a board of directors that represents the company's shareholders. It has a legal responsibility to provide financial and managerial oversight. Members of the board vote on matters that concern the corporation, such as executive level staffing, and the decisions made are binding. The company's president or chief executive officer has the final say on daily operational matters, but he ultimately answers to the board. Often, there are people who have an interest in working with a corporation but do not want the formal obligation of sitting on the board of directors. There are also people whose expertise or notoriety could help the corporation position itself in the industry but who wouldn't be suitable for a seat on the board. Sometimes, there are simply not enough seats on the board of directors to accommodate all interested parties. In these instances, a corporation can set up an advisory board. The procedure to establish and maintain an advisory board can mirror what is common practice for a board of directors. A position on an advisory board, however, is more of a ceremonial appointment. The board doesn't have the authority of the board of directors, but the engagement creates an official relationship that is mutually beneficial to both parties. 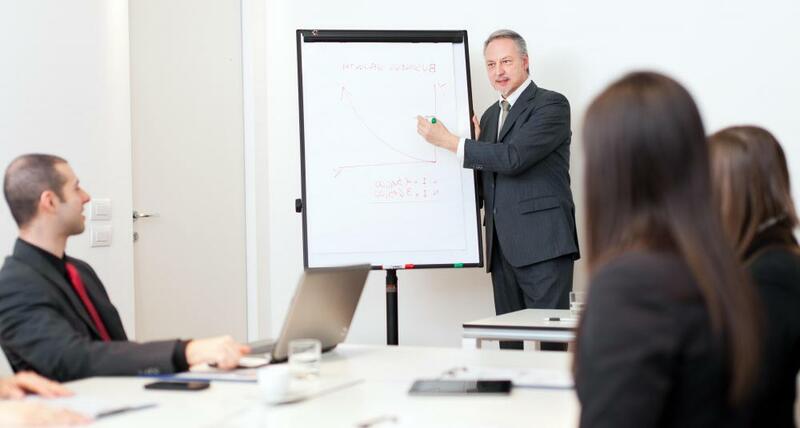 Corporations can benefit from the expertise and credentials of advisory board members while the members can add the position to their professional profile. Many other types of entities also use advisory boards, whether or not there is an official board of directors in place. Nonprofit organizations, schools, and events typically establish these types of boards as a way to formalize relationships with people who can add resources to the organization or event without tying them to an official role that requires them to agree to be responsible for operations. Appointment to an advisory board is sometimes honorary, and the list of members serves to demonstrate support for the project. In some instances, an advisory board is established to provide additional expertise for a special project, experiment, or commission, and is comprised of the most credentialed and reputable experts in a certain field. What Does a Scientific Director Do? What does a Not-For-Profit Board do? What does a Non-Profit Board do?